Today in the world of fashion conscious people, earrings are not just a piece of jewelry. They have become an extension of your overall persona. Each style can give you a distinct look, making you feel confident and trendy. If you have ever gone to a store and walked around the jewelry section, you must have noticed the variety of choices. 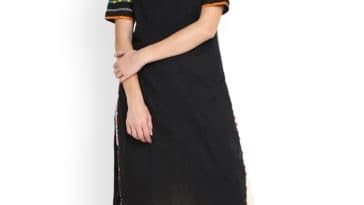 This is definitely a must-have piece for every fashion loving woman. 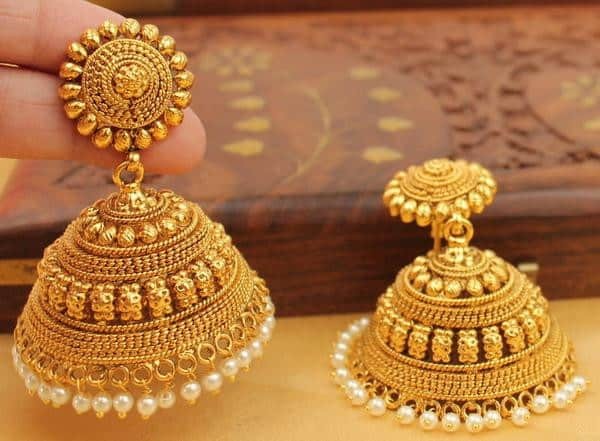 You can find jhumkas in all shapes and sizes. 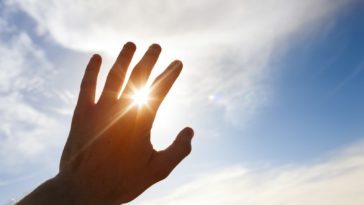 Be it big, small, elegant, or funky, you can find whatever you are looking for. The best way to wear your jhumkas is to pair them with traditional Indian wears like suits and sarees. 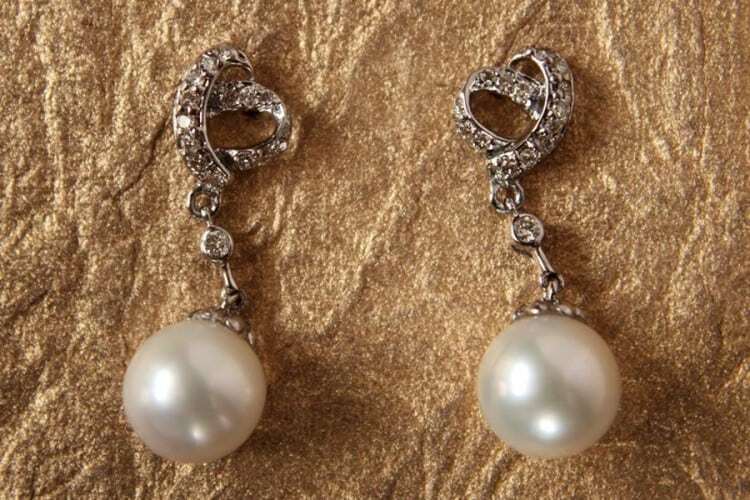 Pearl drops show clarity and innocence, and they look very womanly. Having pearl drop earrings in your collection and wearing them will certainly give you a look of virtuousness and elegance. You must have at least one pair of pearl drop earrings in your jewelry box and you can wear them on any occasion, be it a traditional family function, an office party, a get together with school or college friends, or a casual shopping day. 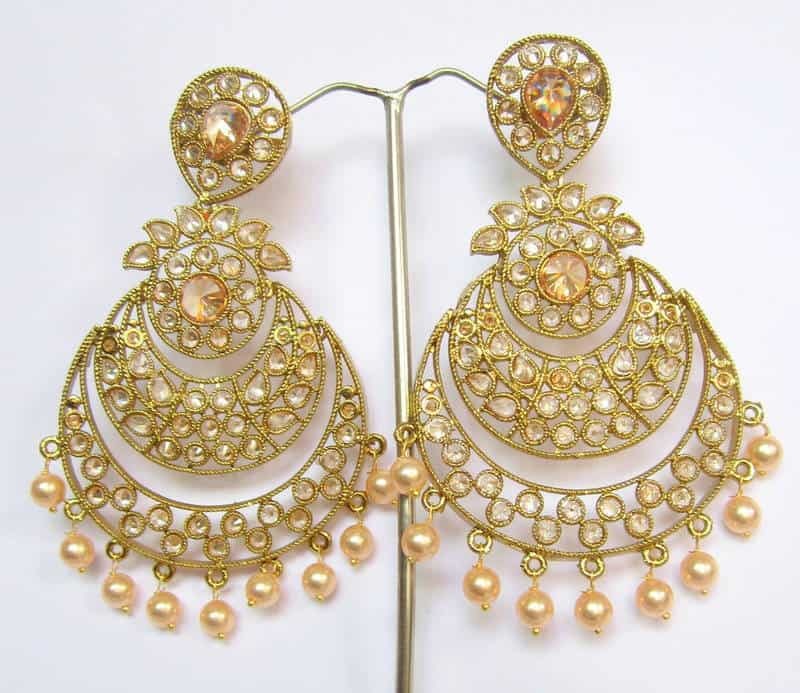 You can wear pearl drop earrings with western style dresses like gowns, jeans, dresses, etc., and even on Indian attire. 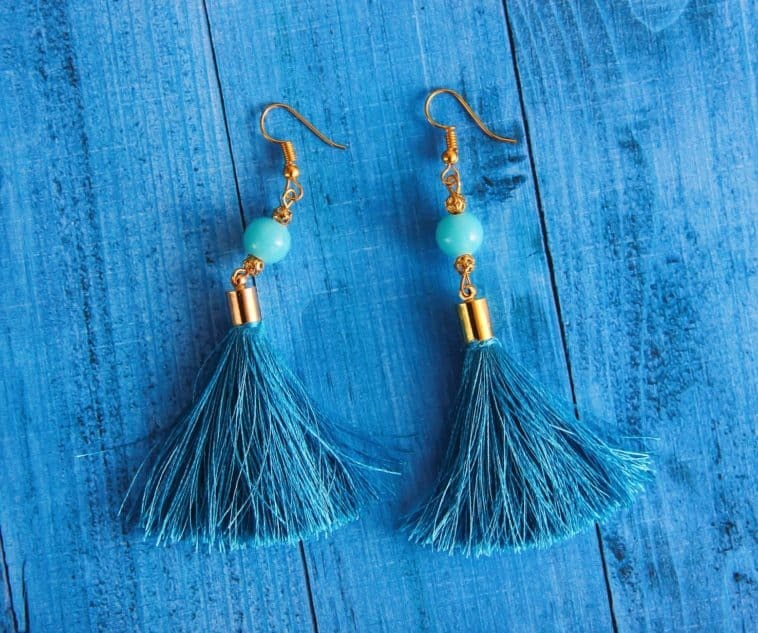 These earrings are especially good when you want an elegant yet stylish look. Danglers are a very popular style. They hang below the earlobes and come in many sizes, and look very chic. They look especially good on round faces. You can buy them in short or long sizes, depending on your preferences. Danglers can go with any kind of dress, whether it is Indian or western, and also for any kind of occasion. Hoops can make you look graceful and fashionable while also giving a stimulating transformation to your ensemble. A nice pair of hoops will look splendid on any outfit, especially if you have a long neck. They are kind of statement accessories and draw attention to your face. They are available in various styles, shapes, and sizes. You can wear hoops on any kind of outfit such as casual, formal, traditional, party-wear, and so on. Stud earrings would look great with any attire. You can wear studs at any time and any place you want. They will never get old-fashioned or out of style. Studs are regarded as the most well-designed and practical earrings because they look attractive and do not get in your way while you are working or rushing somewhere. 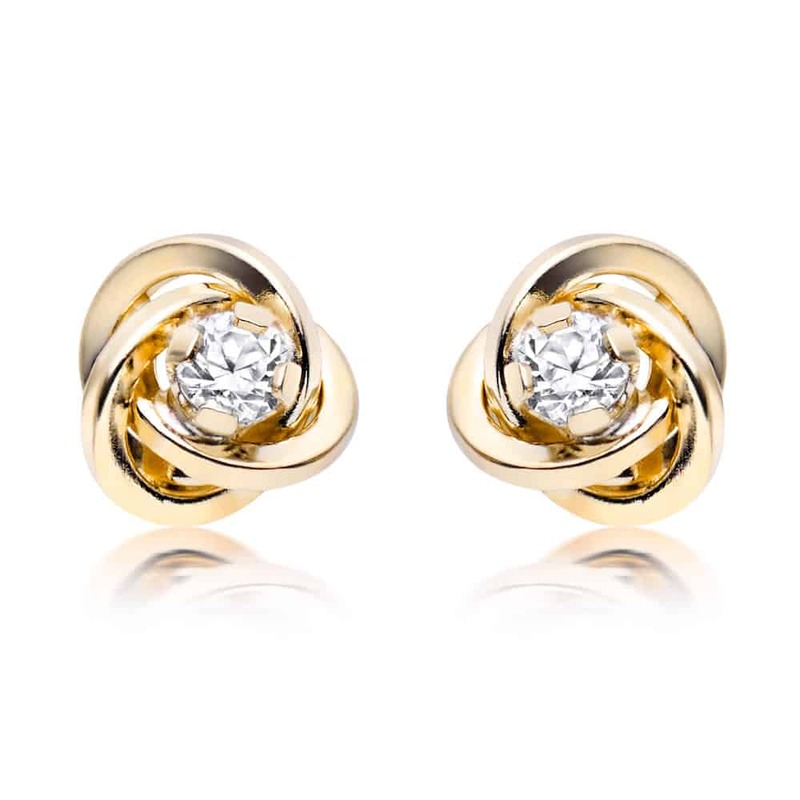 Stud earrings are also greatly flexible in design, color, and style. You can wear them with any kind of outfit based on their design and color.